Before applying the Calgary Arts Development logo, please review our logo usage guidelines. 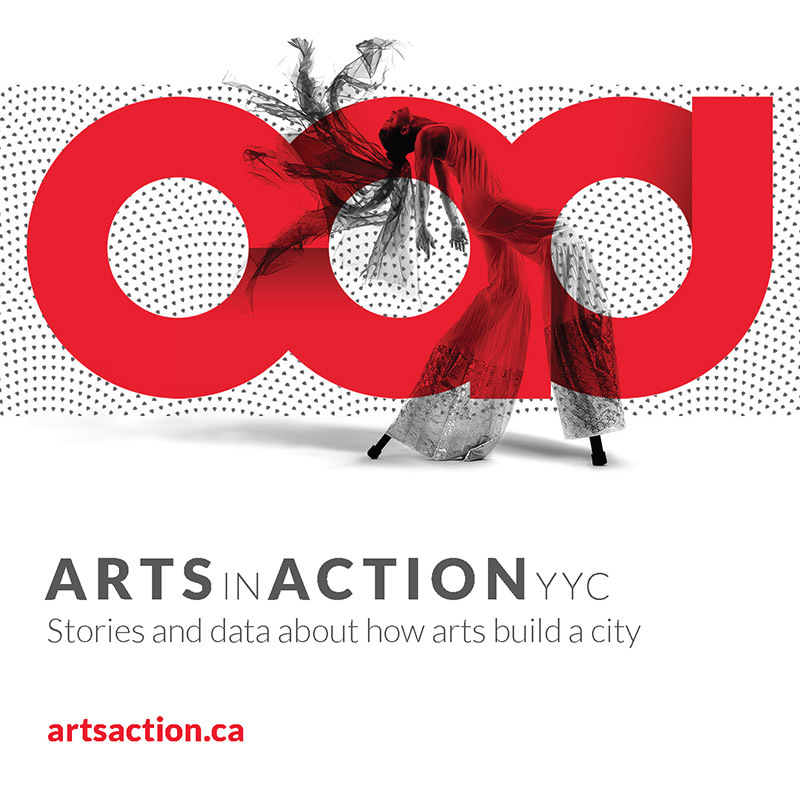 If you have any questions, please contact us at communications@calgaryartsdevelopment.com or 403.264.5330. ext. 201.